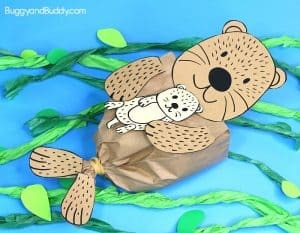 Grab some paper plates, egg cartons, cardboard tubes, and other common items from around the house and create all kinds of sea animal and ocean crafts! 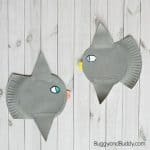 This collection of sea animal crafts and ocean crafts can be made from recyclables and other common materials and includes links to directions for making starfish, whales, fish, walrus, octopus, and more. 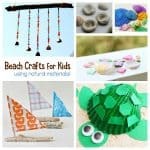 Common materials you have right on hand are some of our favorite crafting materials. 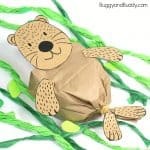 We always seem to have a stash of items nearby ready to be cut and painted in order to create all kinds of cool crafts. 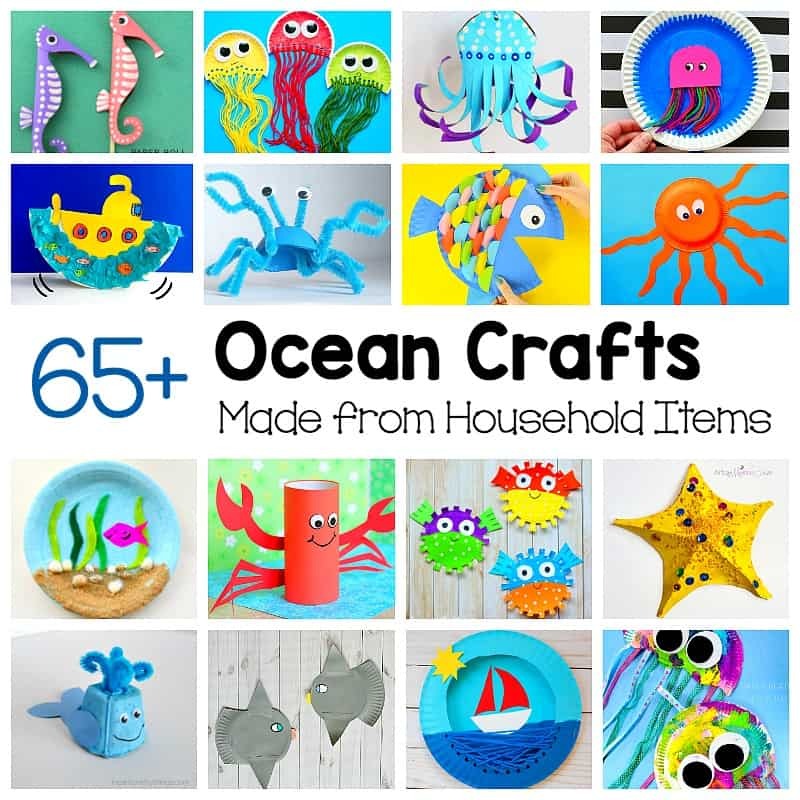 In this collection you’ll find a huge variety of ocean-themed crafts all made from recyclables and other items from around the house! 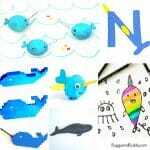 You can create an entire ocean scene from items from your recycle bin. 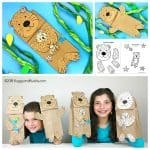 What a great way to reinforce keeping plastic and trash out of oceans and perfect for Earth Day too! 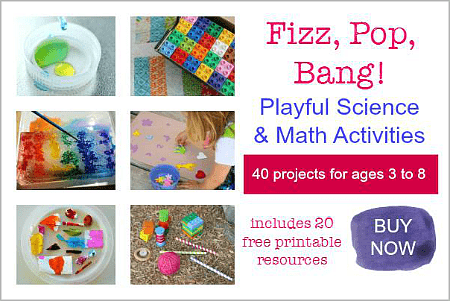 Find more all kinds of creative activities in one of our most popular ebooks! Learn more about it here, or buy it now here! 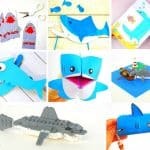 This is an ultimate collection of paper plate ocean crafts!